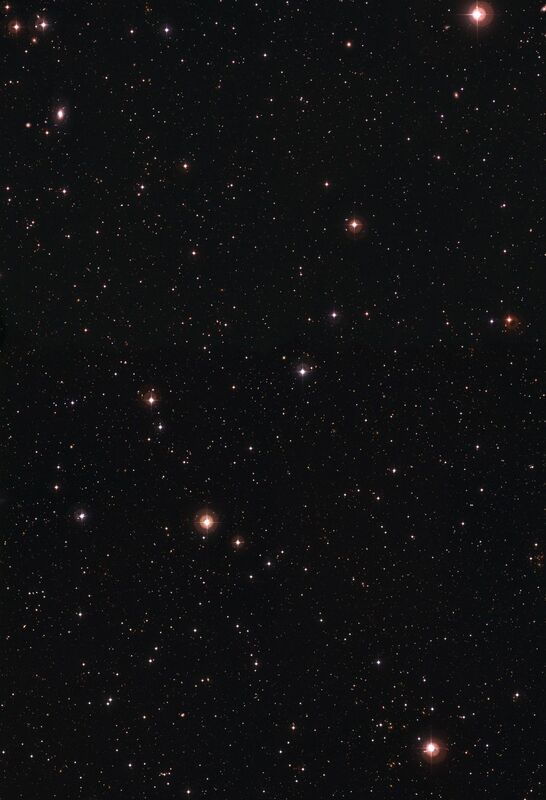 Colour image of the Deep 3 'empty' field observed with the Wide-Field Camera on the MPG/ESO 2.2-m telescope at La Silla. The image is the combination of 714 frames for a total exposure time of 64.5 hours obtained through four different filters (B, V, R, and I). It consists of four adjacent Wide-Field Camera pointings (each 33x34 arcmin), covering a total area larger than one square degree. 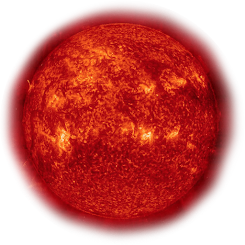 The original image — whose resolution is conserved in the fullsize original version and in eso0614c — consists of about 300 million pixels. It had to be downscaled to be of reasonable size for the Internet. North is up and East is to the left.